Are you in need of steering upgrades for your track or drift car? 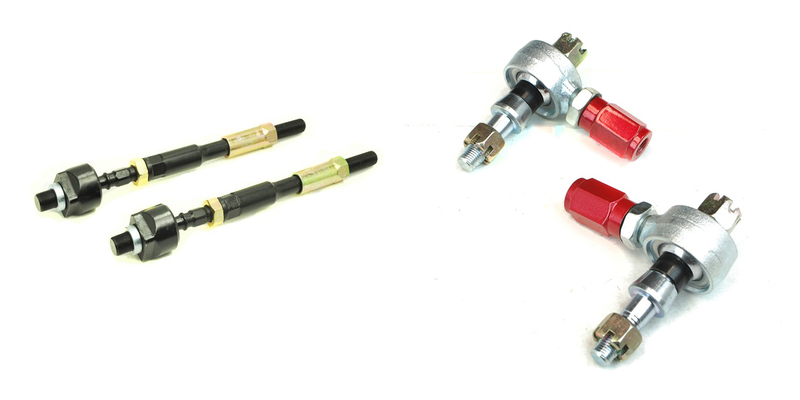 We carry a full catalog of Godspeed Steering Upgrades including anti bump steer kits, steering angle kits as well as tie rods and tie rod ends. 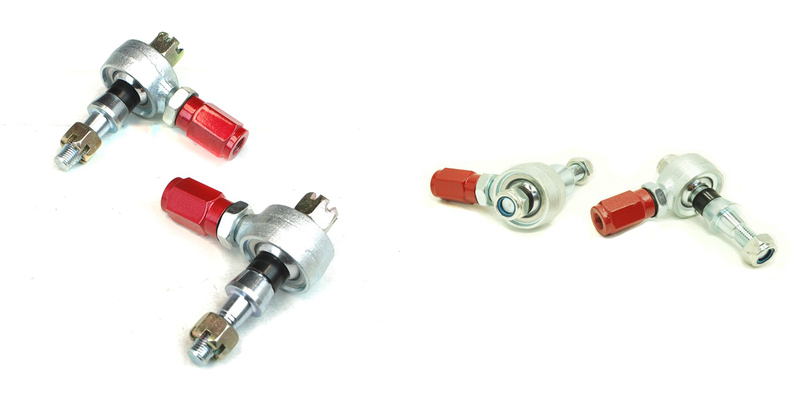 Additionally these products are intended to be abused by performance driving. For example if you need to increase your steering angle on your 240SX we can help you do that. Finally the staff here is standing by to assist you with any questions you may have. In conclusion it is our goal to help you achieve maximum performance with your vehicle.